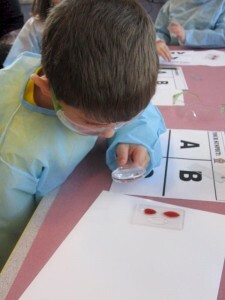 If you are an educator, why not design your lesson plans or unit themes around one of our STEM-shows? 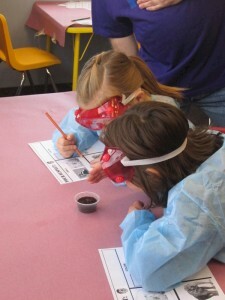 We can come to your school and run a STEM-class for you. 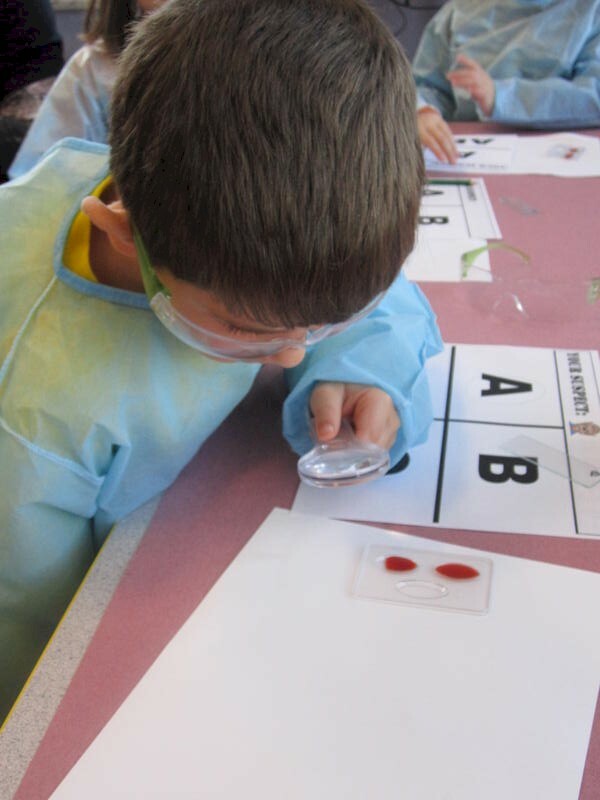 Since all of our curricula align with the State of Ohio Academic Content Standards in Science, our programs can be immediately infused into any pre K-8 curricula. We can also provide pre- and post-evaluation instruments to help you assess student learning outcomes. Example: In the past, we have conducted a variety of STEM-shows as part of regular K-8 in-school STEM-classes. One show centered on the theme: “Why is the Sky Blue? Why is a Blue Jay Blue?” In this show, we explored the nature of light, light-scattering, and some of the fundamental properties of light, including: diffraction, refraction and polarization. The show concluded with a discussion of life when traveling near the speed of light. Looking for a reaction in simulated blood.